Always Prompt Appliance Repairs promptly services all makes and models of dishwashers in Brisbane, Caboolture and the Greater Brisbane area. Dishwashers for many of us have gone from being a luxury item to an essential family peace keeping and time saving device. When the household dishwasher breaks down, it now means that someone has to wash dishes by hand. I’m sure some of us remember the old days when your brother or sister and you would take turns at doing the evening dishes. It was one of your daily chores! Washing the dishes by hand wastes significantly more water and detergent than the amount consumed by a fully loaded dishwasher. You’d be better off saving your water bill and getting that broken dishwasher fixed ASAP! Always Prompt Appliance Repairs understands how busy the life of an average family is, a dishwasher is one of the most appreciated appliances in the house. It eliminates wasted time and ensures a more efficient working household. You can rely on us to provide thorough and dependable dishwasher repairs throughout Brisbane, and the Greater Brisbane area. We specialise in all major brands and repairs including Blanco dishwasher repairs. We strive to help our customers as promptly and professionally as possible for all dishwasher repairs. Our goal is to always ensure the complete satisfaction of every customer, while offering knowledge and friendly service at affordable and competitive rates. Our customers are always our number one priority and focus. Then contact our friendly staff for a free quote on our competitive call out rates. At Always Prompt Appliance Repairs, we take pride in quickly coming to your rescue. 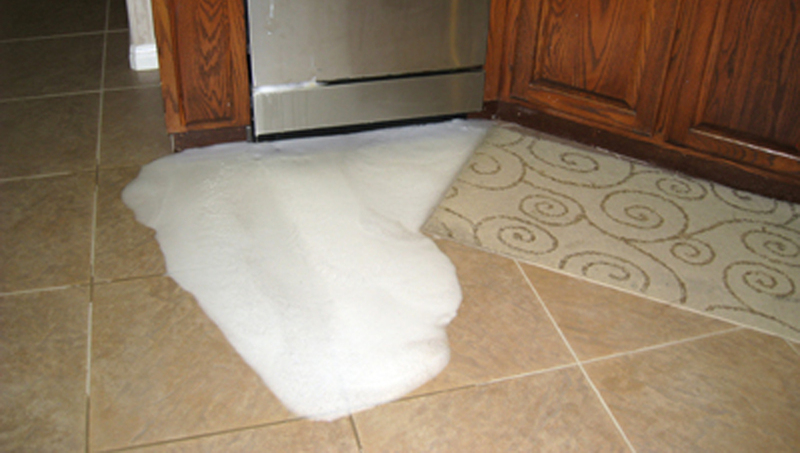 We will promptly fix you broken dishwasher and keep everything very easy and stress free for your convenience. Competitive pricing for a top quality job, we accept payments with cash, mobile EFTPOS, Debit, VISA and Mastercard. Fully licenced and public liability insured. Always affordable rates, including Student and Pensioner Discounts. We service Dishwashers in the Brisbane Greater Area and beyond.